HomeMain storiesWe are fed up with agro industry! We are fed up with agro industry! 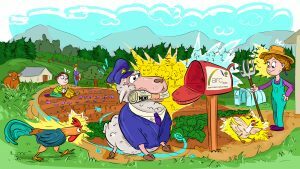 Agriculture is at a crossroads: Will our food still be produced by farmers for the needs of a region or will big corporations that produce for the world market take over? Governments and agri-business focus on global commodity exports mainly of milk and meat, at dumping prices. For that our agriculture and food system have to be trimmed to fit for the world market – always more and always cheaper. This leads to lower animal welfare standards and ruins farmers all over the world. The consequences for the people in the Global South are hunger and poverty. We call for a paradigm shift: Healthy and organic food produced by farmers mostly for regional markets and manufactured by food crafts – at fair prices and market conditions in Europe and worldwide. 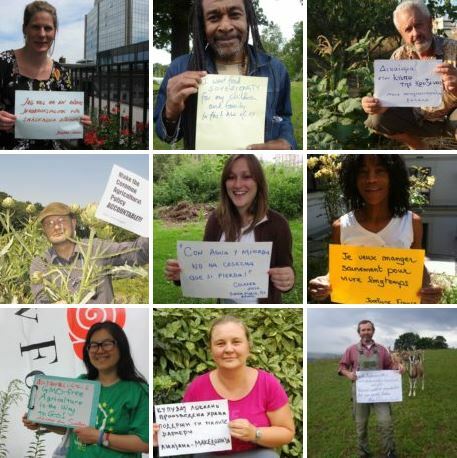 We stand for food sovereignty and demand an international trade that puts people’s interest before corporations. We want an agriculture and a food system that is forcing no one to leave their land. We rely on proven alternatives in which people, animals and the environment are respected and that give a future. 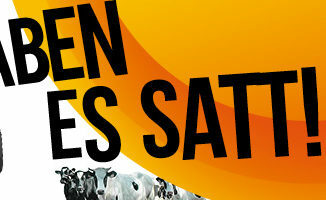 We appreciate the production of good food and livestock farming that respects animal welfare standards through farmers. We won’t allow for them to be denigrated nor that they will be used for interests of the agricultural industry! In 2016 the agricultural turnaround must begin: We call on EU Farm Commissioner Phil Hogan, German Chancellor Angela Merkel, German Federal Minister Sigmar Gabriel and German Federal Agriculture Minister Christian Schmidt: Stop the blind support of agri-businesses! Instead of pushing for exports, stand in for more quality food. 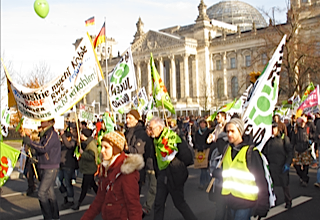 Ensure fair trade around the world – stop TTIP and CETA! 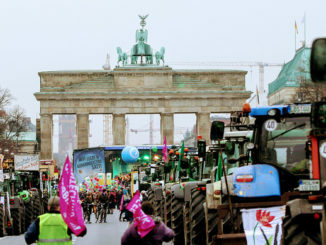 We are calling for farmers, manufacturers and consumers to send a common message in Berlin on 16. January 2016. We are the people from the countryside and from the city, from the north and from the south. 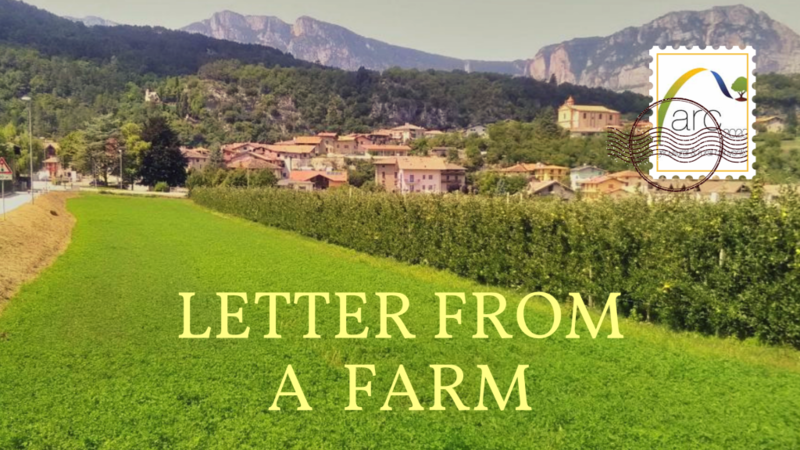 We are fed up with agro-industry – we want a rural an organic agricultural and food system that is accepted by society.